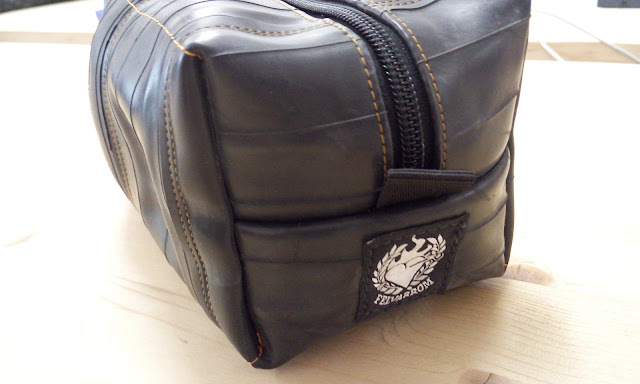 The Fixed Gear World: #productReview | InTuBag, your bike tube bag for...everything! 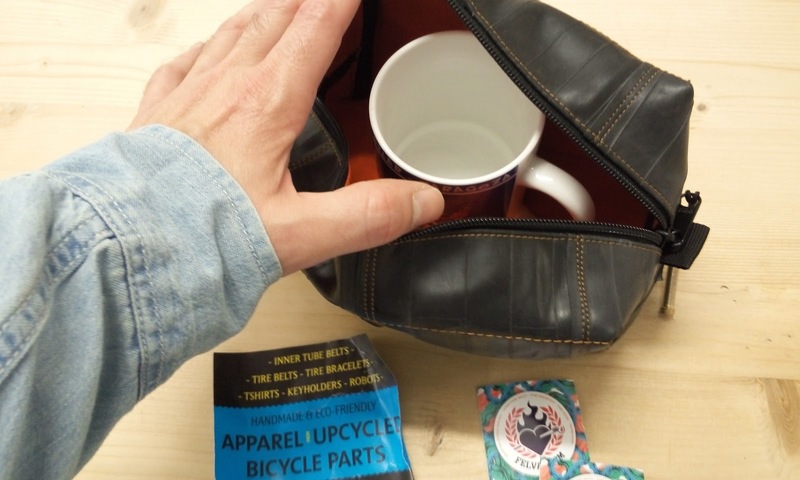 #productReview | InTuBag, your bike tube bag for...everything! 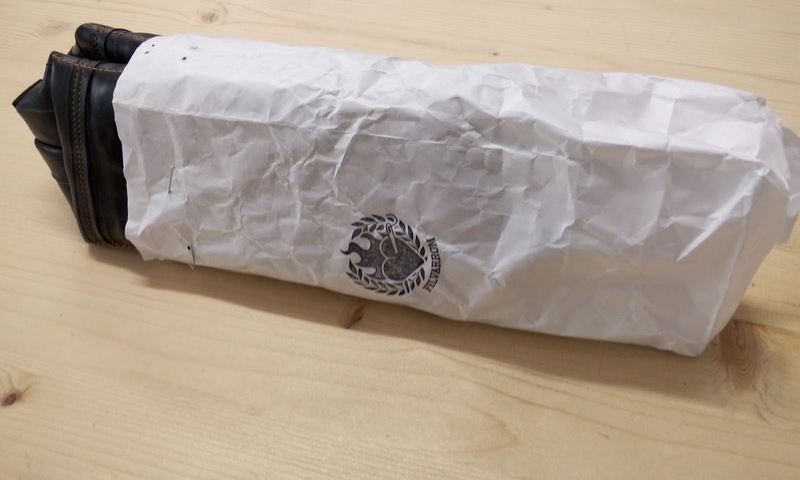 Do you remember Felvarrom? 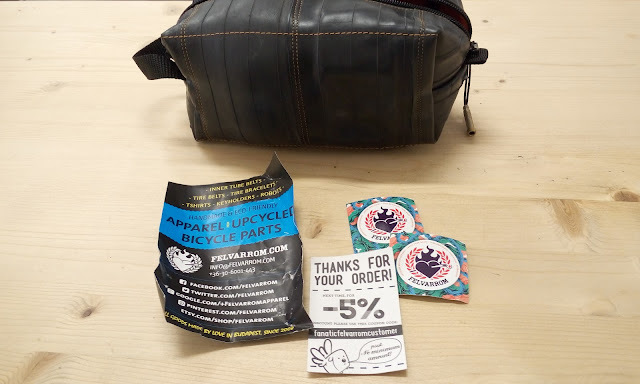 We reviewed some time ago a belt made with bike tubes...now they have a lot of new stuff made with bike tubes, one exemple is the InTuBag, a new bike tube bag for...everything! 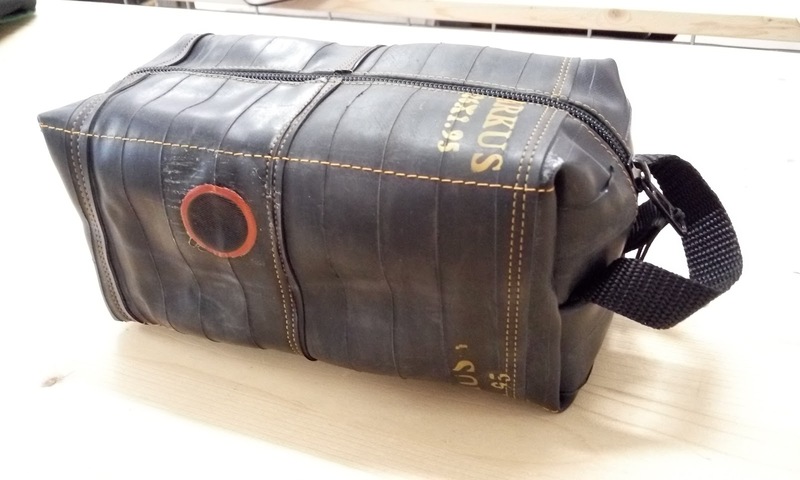 Material: The outer side of the bike tube bag is made of recycled bicycle (bike) inner tubes,the inner side is soft, colorful lightweight fabric. 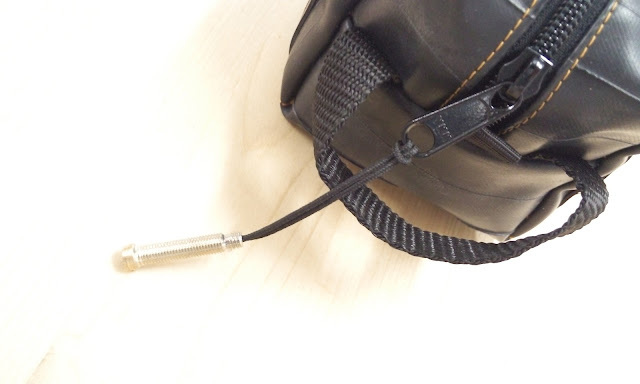 Zip puller is recycled bicycle inner tube valve, zipper cart is metal. Really genuine! 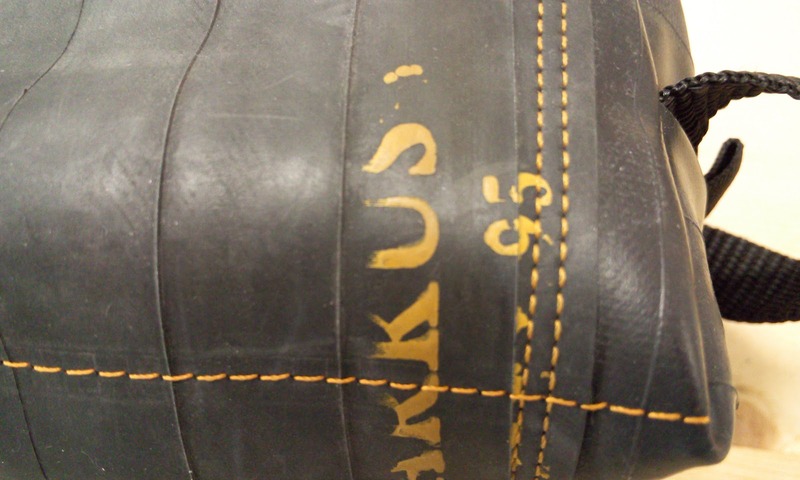 Capacity: About 2 liters, you can see in the pics...big! 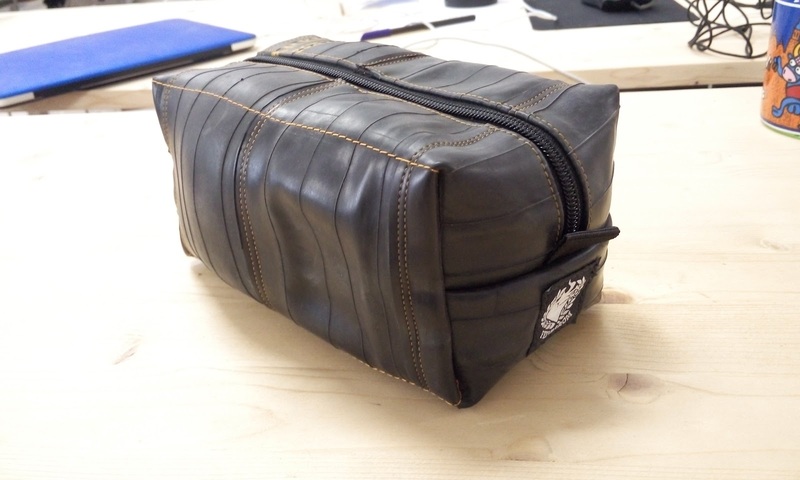 Bike tube bag – made of carefully selected, high-quality, recycled / upcycled bicycle inner tubes! Every “InTuBag” bike tube bag has text from the manufacturer or a puncture fixing patch on it’s surface, so all different and unique. 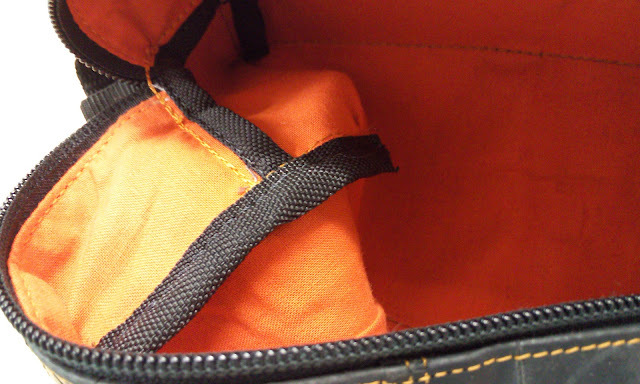 Besides the extremely durability these bags are soft and don’t lose their shape. 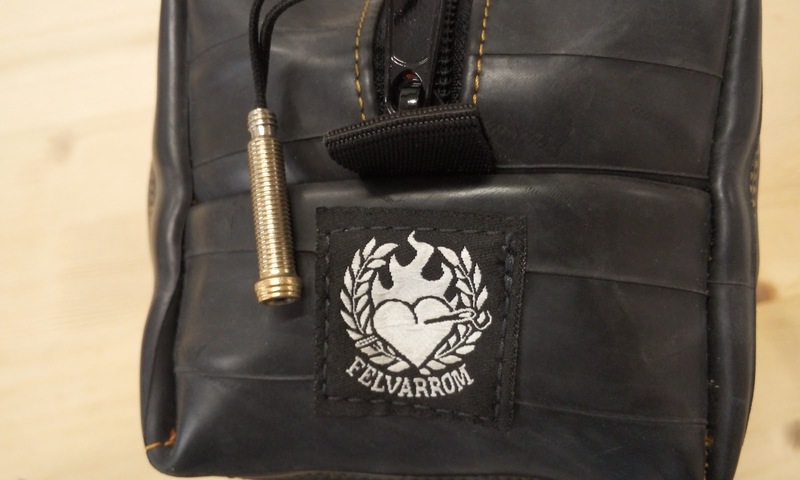 A small Felvarrom trademark is sewn on, and there are a 2 cm wide and a large hook to hang on at the ends. The zip puller is handcleaned, recycled valve. 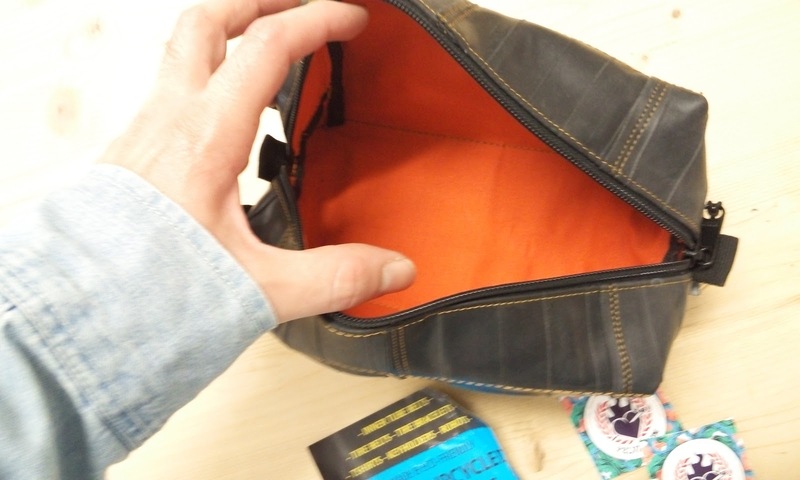 The “InTuBag” bike tube bag is washable by hand, on 30 Celsius. 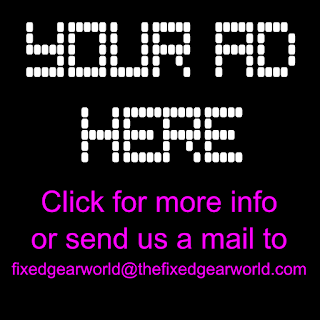 Drop resistant! 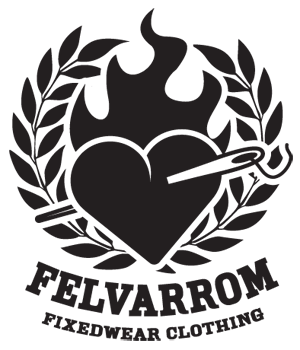 The team of felvarrom.com or simply Felvarrom (meaning “I’ll stitch it up”) established some time around the middle of 2008. László Szabó represents the attitude of the cycling fighters of their city. 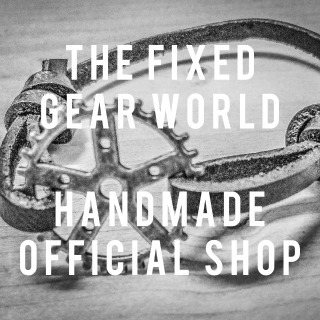 He has started to make accessories so as to get rid of his dead-used inner tubes and tires. 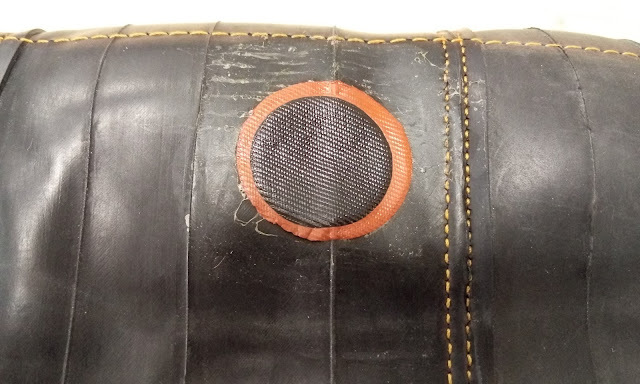 His strength, devotion and sewing machine are God’s gift to you all. Not to mention the gorgeous belts and bracelets he makes. From the cooperation of these two, from the directed chaos of their thoughts and hands came Felvarrom. 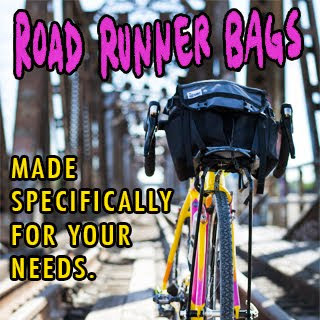 If they have to say something about the goal: they want to represent their own graphic craze within the emerging (and border-breaking) subculture of cyclists. They see a new lifestyle unfold bearing nature in mind. 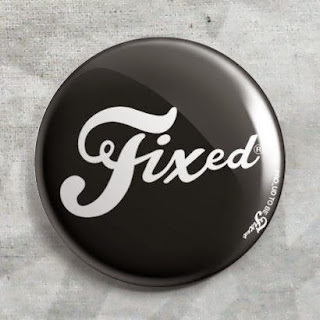 Recycling objects and valuing high-quality, sensibly designed, good-working tools (that are, dare say, even beautiful) are the ideas to which not only cyclists subscribe to. 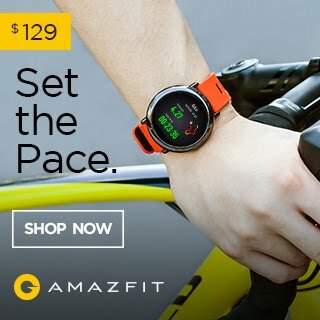 Their other goal just to say, is cycling. 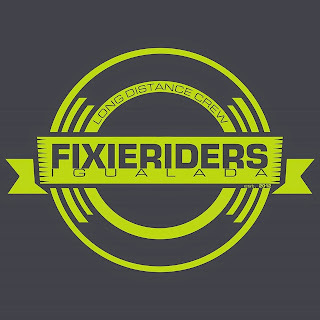 They are convinced that the increasing number of cyclists is the realistic alternative to the chaos in traffic of both big and small cities. 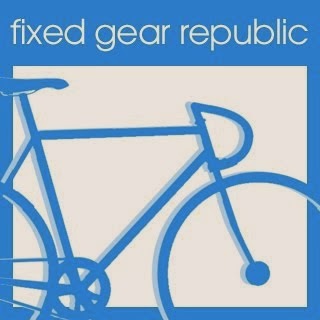 They believe in the culture of cycling: the knowledge of and mutual adherence to the traffic code, good bikes and top gear. 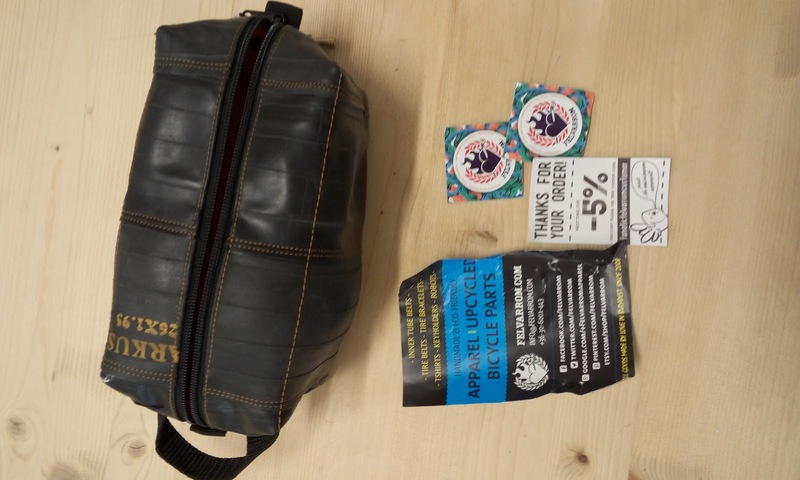 Think, recycle, act, change – that’s the message of their products. 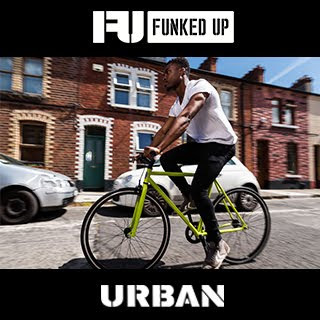 Cycling is cool. On their felvarrom.com site they sell uniquely designed t-shirts, accessories and objects made of mainly recycled material.